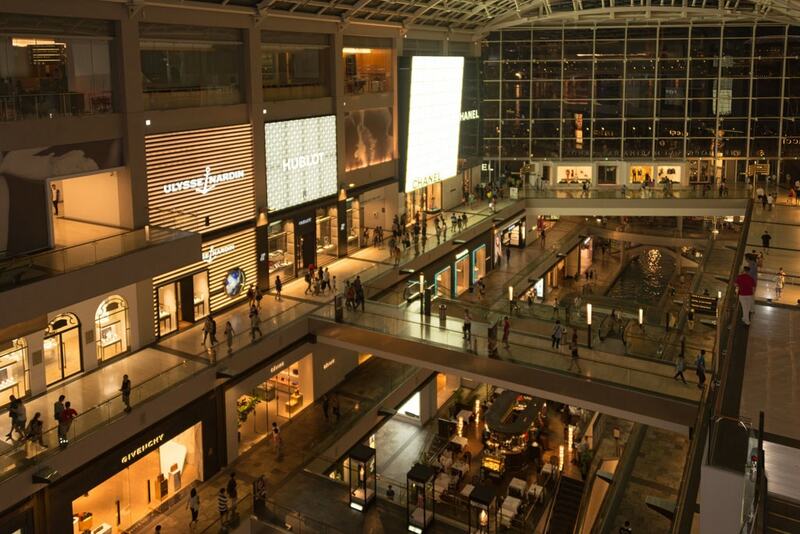 Singapore is a shopper’s paradise, especially if you can afford to spend. 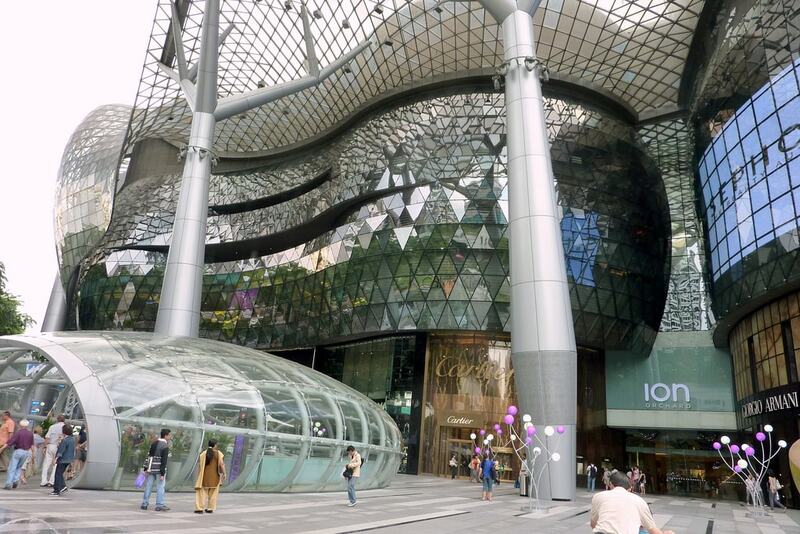 Shopping malls can be found in just about any neighbourhood in Singapore, but if you are looking to indulge in some high-end products and the finer things in life, these are some of the luxury shopping malls in Singapore that you need to put on your list. The Shoppes at Marina Bay Sands is one of the few luxury shopping malls that is not found along the famous Orchard Road stretch. Home to a whole host of luxury fashion and retail brands and flagship stores including Valentino, Patek Philippe and the iconic Louis Vuitton Maison ‘island’, as well as an entire floor of celebrity chef restaurants, this is the perfect place to drop some serious dough if you’ve had good luck at the casino next door. 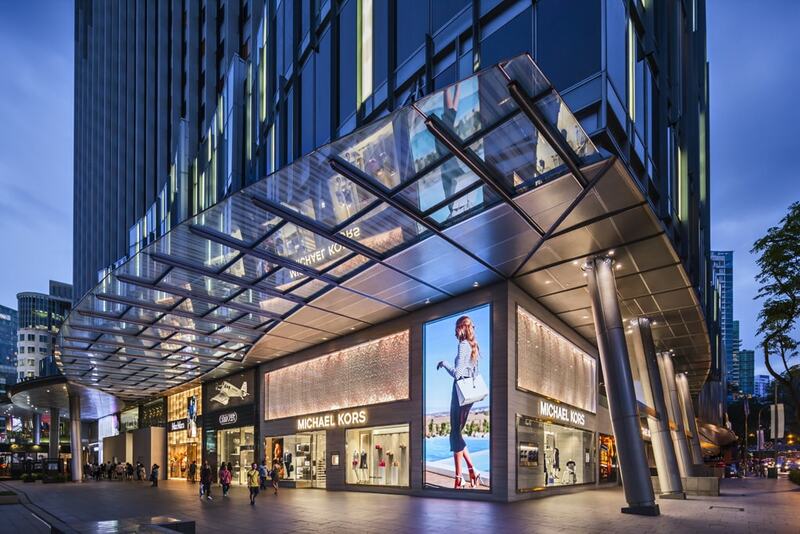 Linked to the Mandarin Orchard Singapore hotel next door, Mandarin Gallery has luxury brand flagship stores like Michael Kors, Rimowa and Victoria’s Secret lining a high-traffic pedestrian walkway. It’s the place to see and be seen. 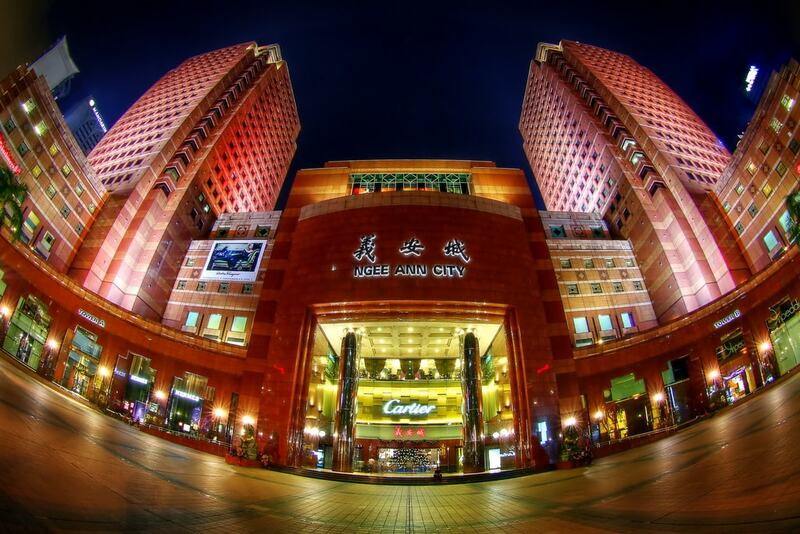 This long-standing shopping mall has a signature red exterior and is often called Takashimaya, which is actually its anchor department store tenant. All sorts of shopping can be found here, and the well-heeled crowd patronise stores like Goyard and Loewe for leather goods and handbags, or Cartier and Van Cleef & Arpels for sparkles. 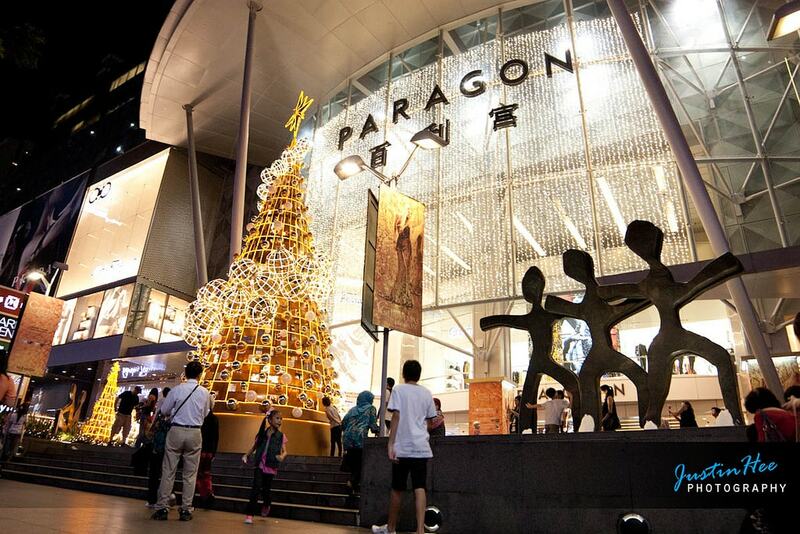 Paragon is an upscale shopping mall famous for its suite of international luxury fashion brands, including Gucci, Prada, Miu Miu and Salvatore Ferragamo. Spanish brand Loewe also opened its first Casa Loewe concept store here, the first of its kind in Southeast Asia. Paragon is well known for its specialist medical offerings, with an entire tower dedicated to premium medical services. It’s hard to miss Ion Orchard at the junction of Orchard Road and Scotts Road because of its standout wavy glittering facade. It’s especially beautiful at night when it’s all lit up. This mall is a lot bigger than it looks – with four storeys housing the luxury brand flagship stores like Dior, Dolce & Gabbana and Prada, and another four levels hidden below ground level with a mix of chain retail outlets and popular fashion brands. 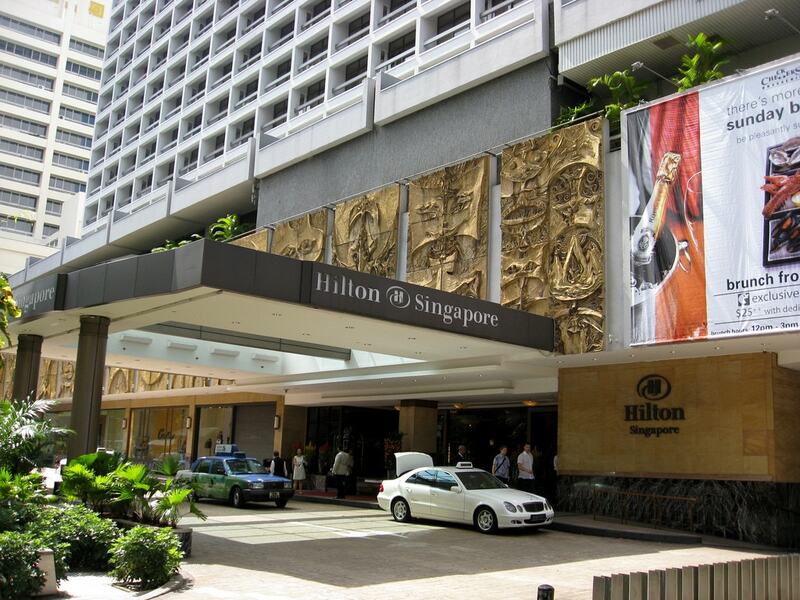 The Hilton Singapore hotel and its attached Hilton Shopping Gallery is located on the quieter end of Orchard Road. It may seem a little dated in design compared to the other, newer shinier shopping malls, but those who know better come here for luxury brands like Comme Des Garcons, Stella McCartney, Rolex and Giorgio Armani, among many others. 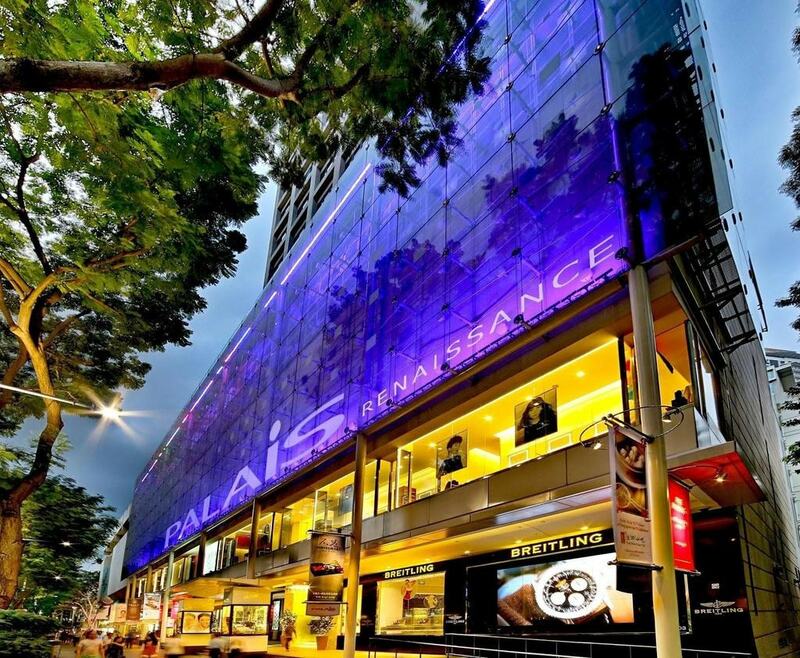 Palais Renaissance is located right next to the Thailand Embassy along Orchard Road. It’s known as a small shopping mall that carries a number of high-end brands not commonly found around the island. Look out for upmarket brands like Breitling, DeFred Jewellers and the multi-label Tyan Boutique. 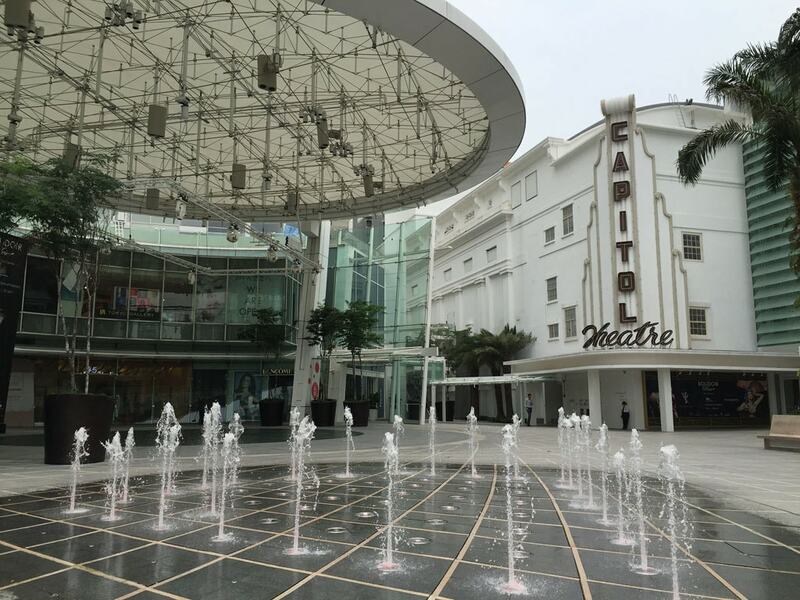 Capitol Piazza was formed after the historical Capitol Theatre was revamped into an entertainment and lifestyle complex consisting of a theatre, luxury hotel and high-end shopping mall. Brands to look out for here include menswear Benjamin Barker, multi-label boutique Julie Nicole and luxury watch brand Cortina Watch.